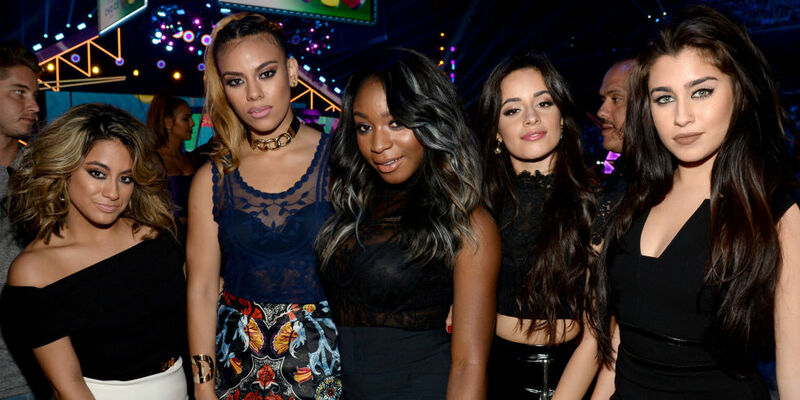 Harmonizers are waking up to sad news this morning. The group took to their instagram page to confirm that Camila Cabello has decided to quit the group. Check out their shady message to fans inside. So basically, Girl Bye. Lol. I am sure that more details surrounding her departure will surface. But until then... enjoy one of my favorite Fifth Harmony songs below.